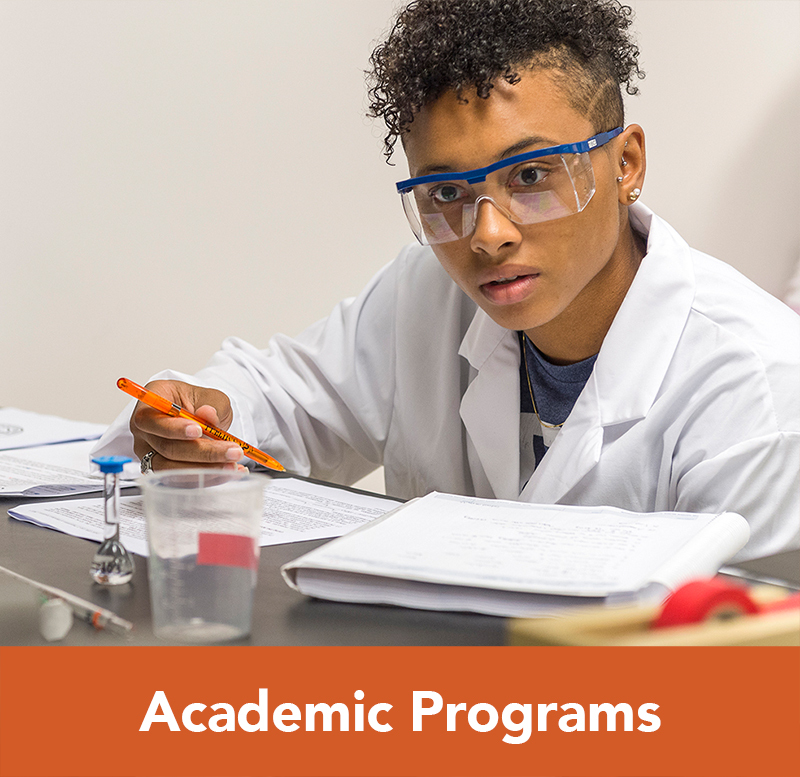 The mission of Campbell University Nursing is to graduate students with exemplary academic and professional skills prepared for purposeful lives and meaningful service. We embrace the concept of a community of learning that is committed to the pursuit, discovery, and dissemination of knowledge. The purpose of the Catherine W. Wood School of Nursing is to prepare each student for initial licensure as a registered nurse. We believe that nursing is a practice discipline that relies on both science and art to provide care that addresses mind, body and spirit. 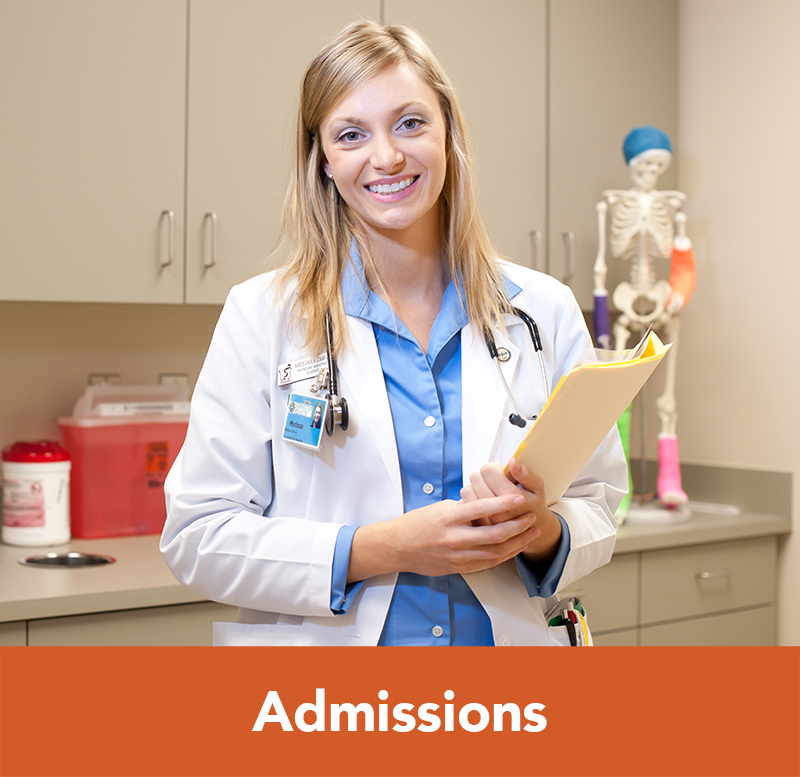 The program provides a Christian environment in which to develop the knowledge, skills, and values deemed essential for safe, quality nursing care in a complex and changing environment. 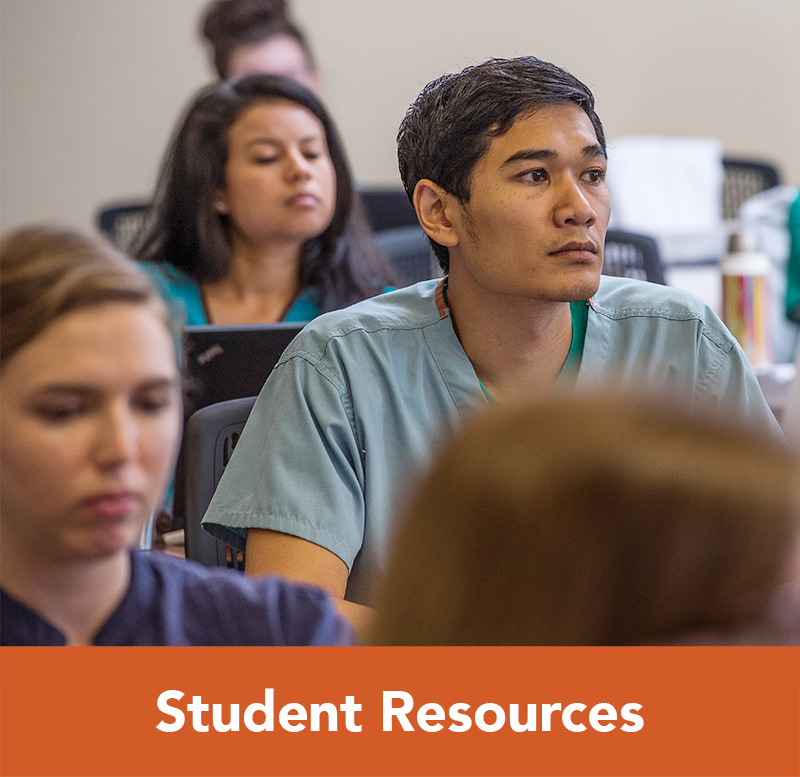 The program contributes to the mission of the university by educating students to become caring, ethical, beginning care providers with interprofessional healthcare team skills. 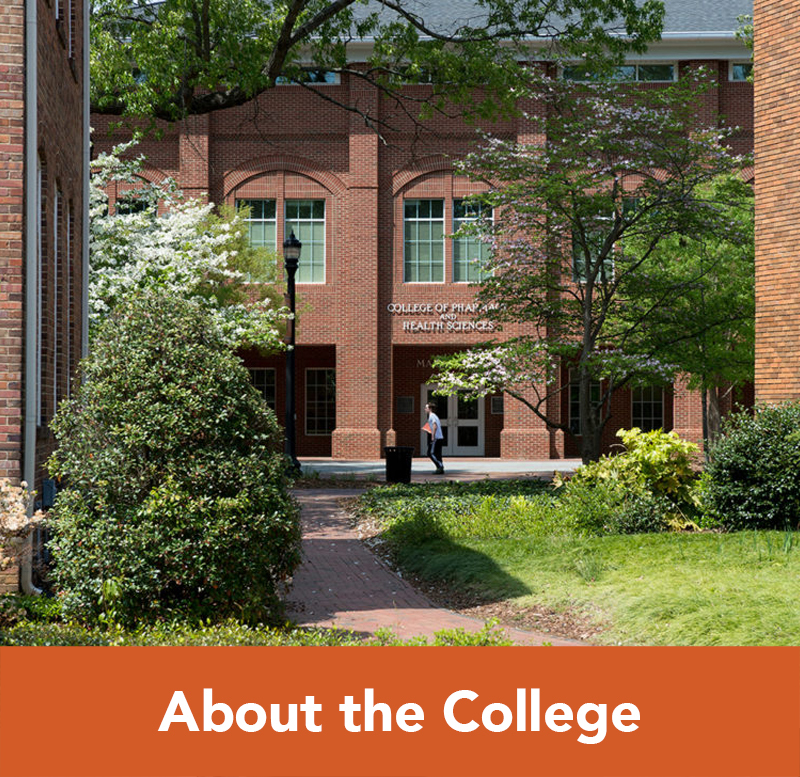 Campbell University will educate generalist nurses to practice in collaborative care settings with a focus on the needs of rural and underserved populations. Function effectively within nursing and interprofessional teams by fostering open communication, respect and shared decision-making to achieve quality outcomes in patient care. 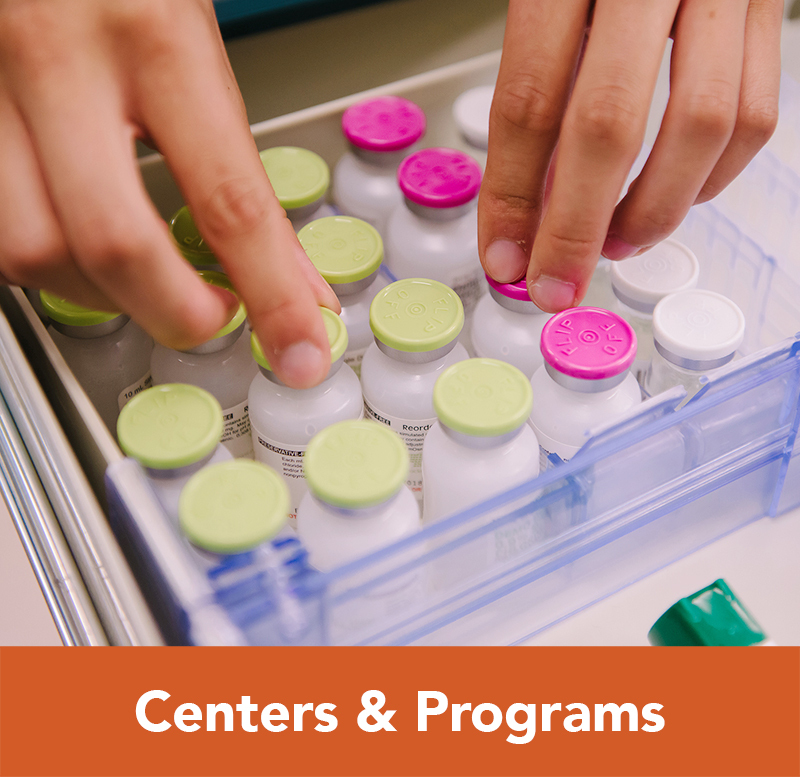 Collect, analyze, and synthesize data to make clinically-reasoned judgments about evidence-based interventions and evaluation of outcomes for the care of diverse, underserved clients, families, groups and communities. Assume accountability for quality and safety for one’s own practice and delegated nursing care. Demonstrate knowledge of the influence of policy on social determinants of health and lifestyle variations for interventions related to health promotion, risk reduction and disease prevention for individuals, families, groups, communities and populations across the lifespan and across the continuum of healthcare. Use knowledge of organizations and systems leadership to design, manage, coordinate, collaborate and negotiate a plan of care with the client/family, interprofessional health care team, and to allocate physical, fiscal and human resources.